We Aim to engage motivated staff from a variety of backgrounds to contribute to, and build a culture of positive energy , confidence and customer focus.All staff must be able to demonstrate initialtive, personality and an outstanding work ethic. Our Hosts can cover all the customer service elements in the park, this could be greeting our customers at the reception desk, making the perfect coffee or hosting an awesome birthday party! Ideally you will have hospitality or customer service experience, have a happy, natural energy and helpful nature. You will be confident and willing to be a focussed team member, have excellent communication and demonstrate versatility and initiative. 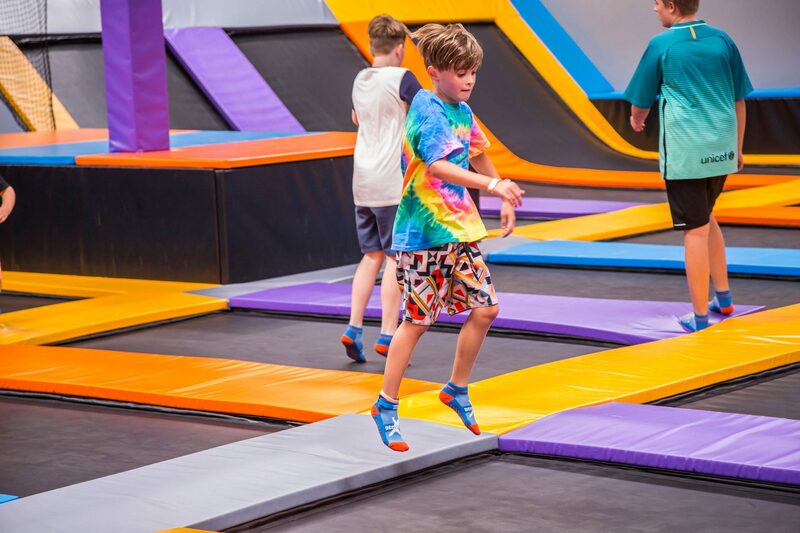 Floor staff will play an Active frontline role in the safety of our customers and monitoring the activities on the trampoline floor and other attractions in the arena. While ensuring all our customers have a great experience at Rebound Arena. You will have a natural Positive energy, be outgoing and confident. These roles will require you to be sensible and alert at all times. Floor staff must be First aid trained.